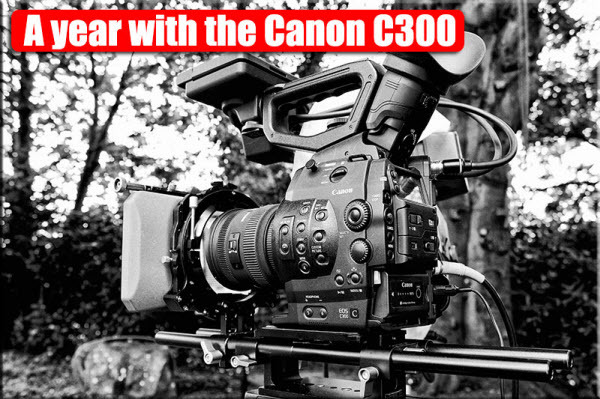 When got a Canon C300, you will spend time working with C300 footage(.MXF) for editing to create a masterpiece. Generally, MXF files will work natively in Adobe Premiere and ingest quite happily through plugin in Final Cut Pro 7 and FCPX. You can also bring MXF into Avid Media Composer 6 through AMA. So how to Copy MXF Files Correctly? Essentially you must copy the entire card structure (preferably not through dragging and dropping in the finder). Sony and Canon both have free browser apps that will let you back up your media. You are backing them up as you go, right? 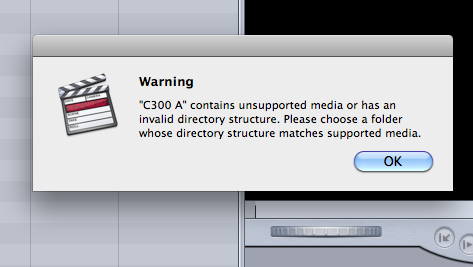 What to do if your Can C300 card structure is broken? If for whatever reason your card structure doesn’t come across intact, what can you do? As you know, Final Cut Pro and other NLE system need a correct card structure to read and ingest C300 MXF footage. In this case, transcoding MXF files to FCP (X) or other NLE natively compatible format in a 3rd party app is a feasible workaround. Brorsoft MXF Converter for Mac is a good choice. It will allow you to grab the .MXF files and transcode them into ProRes 422, DNxHD, Apple InterMediate Codec .mov, etc, ensuring maximum editing quality and efficiency when working with Final Cut Pro, Avid Media Composer, iMovie, FCE and more editing programs. You can batch transcode as many of them as you like and it works pretty quickly. Of course, if you are Windows PC user and want to work with MXF files in Windows Movie Maker, Sony Vegas Pro, Adobe Premiere Pro, etc, download and install Brorsoft MXF Converter. Hopefully these tips will save you some time, effort and frustration with broken MXF file structures. So, you can edit C300 MXF videos with Final Cut Pro, Adobe Premiere Pro… on Mac smoothly without any issues. This entry was posted in Non-Linear Editing and tagged c300 to prores, canon c300 to fcp 7, canon c300 workflow, corrupt cf card, edit c300 mxf in avid, how to copy mxf to mac correctly, how to fix a corrupt c300 clips, how to view canon c300 files on mac, importing c300 footage to premiere, premiere not recognize c300 file structure, rename c300 mxf files, transcode single c300 clips on mac by admin. Bookmark the permalink.